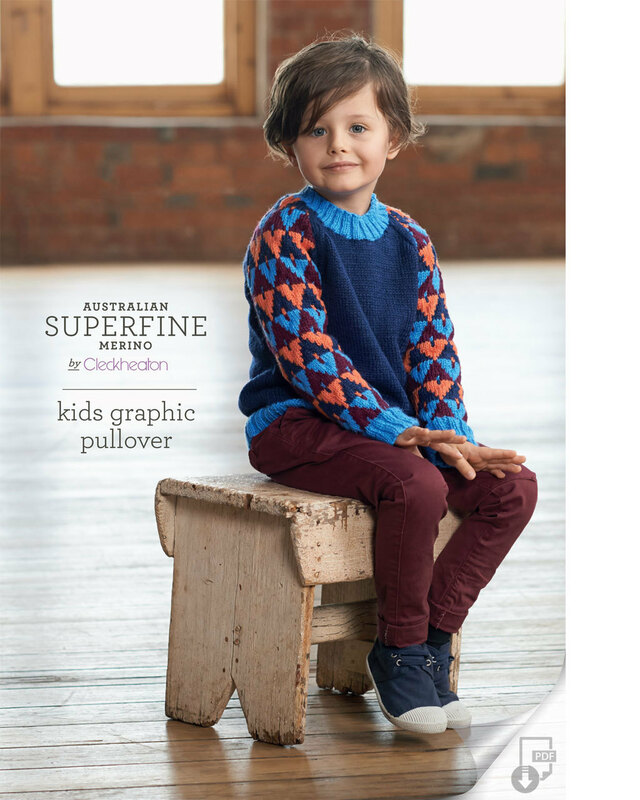 hey jen renee: Australian Superfine Merino by Cleckheaton – and a GIVEAWAY! 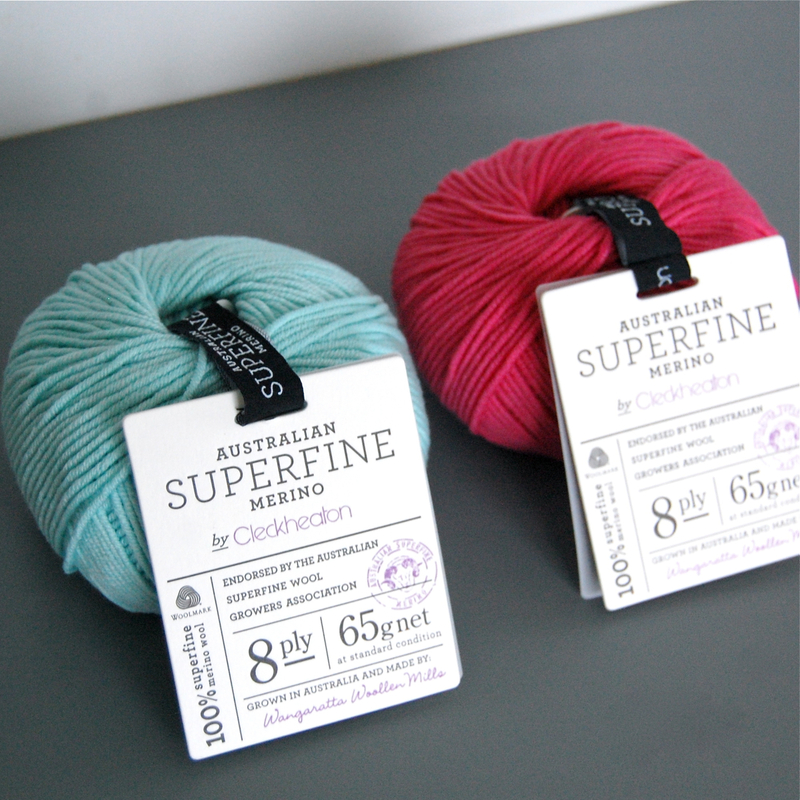 Australian Superfine Merino by Cleckheaton – and a GIVEAWAY! 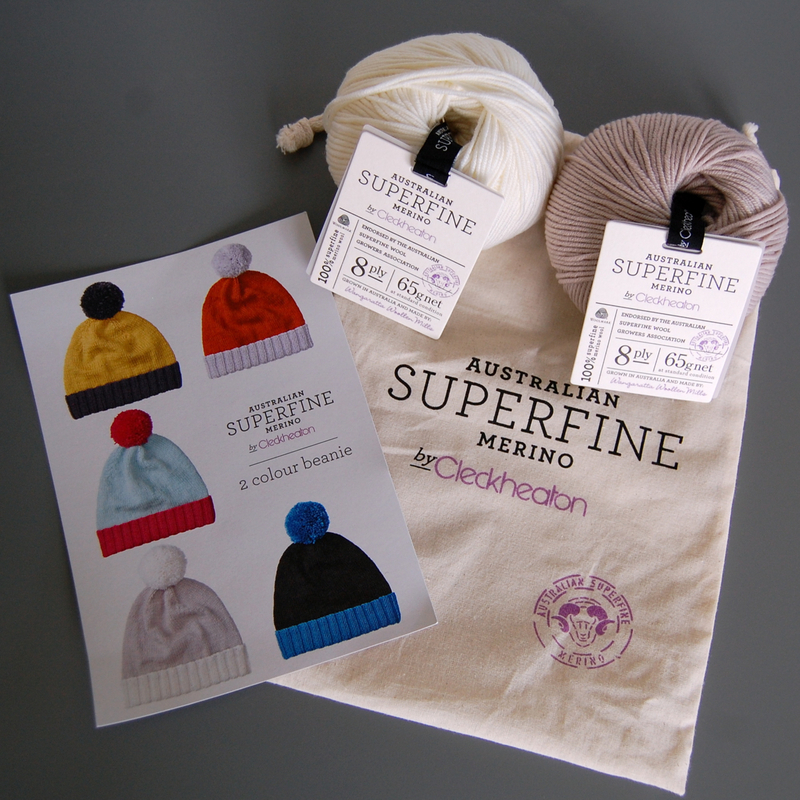 This month I had the opportunity to try out a new yarn – Cleckheaton's Australian Superfine Merino. It was such a treat to knit with these candy-colored brights! I found Cleckheaton's Superfine to be extremely soft and springy and a joy to knit with; it's silky and smooth and completely comfortable next to your skin. And this hat! It's pretty much perfect. As soon as I started knitting, my daughter asked if we could share it. HA. Definitely. 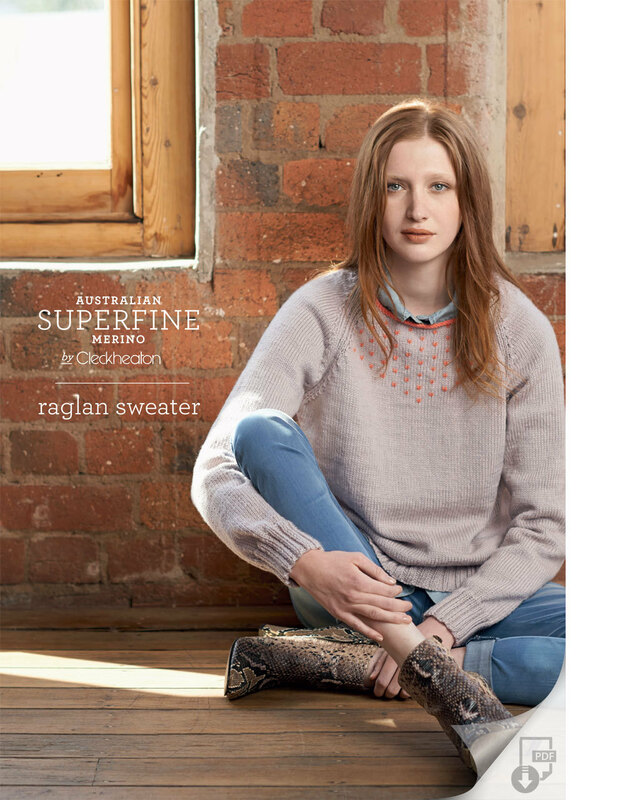 Australian Superfine Merino wool is recognized as one of the world's finest and is grown on specially bred Merino sheep that graze on sustainable grasslands. 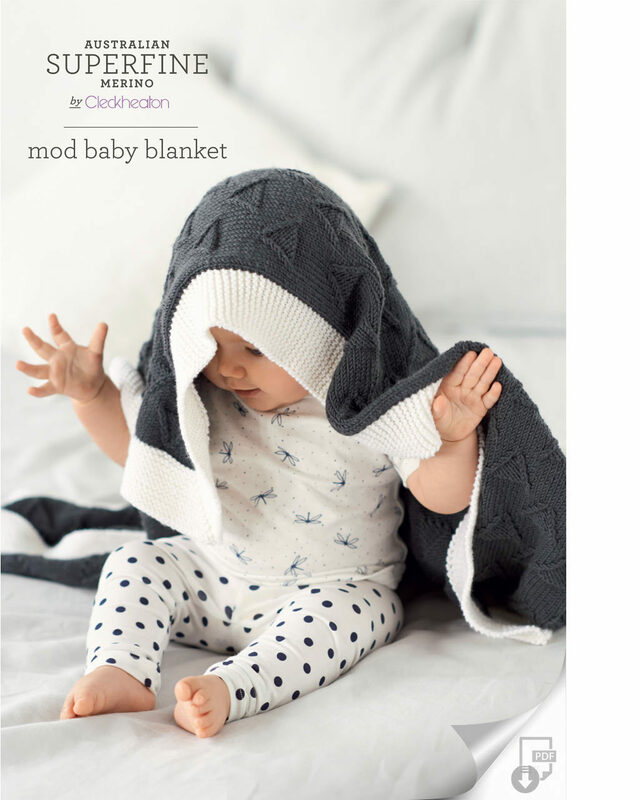 It is then lovingly twisted and dyed by the people at the Wangaratta Woollen Mills in rural Victoria. 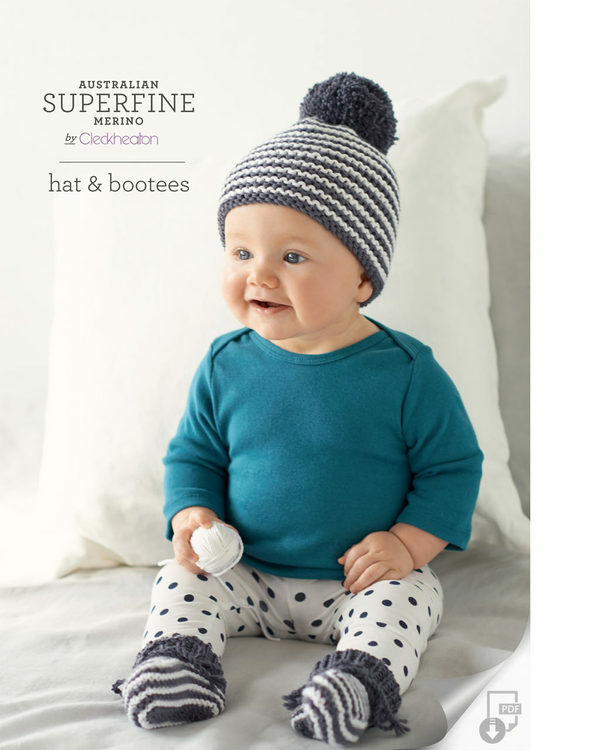 This magically soft merino warms you up in the cold and helps you feel cool when it's hot. But the best thing about this yarn is truly the softness. Another very cool bonus is the tag that comes with this yarn. 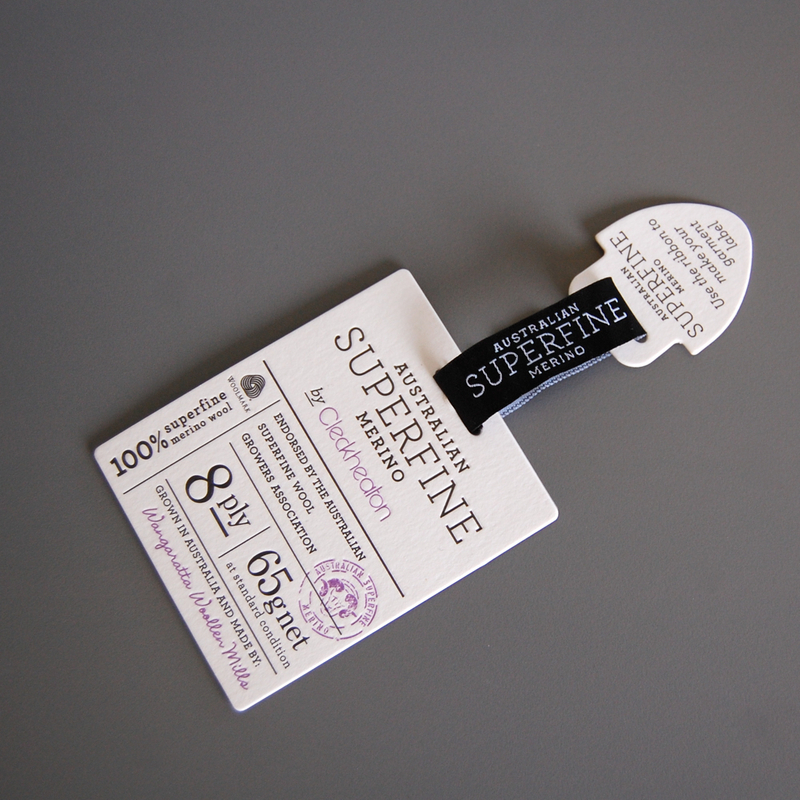 First of all, it's letterpressed and completely beautiful. And! You can sew the ribbon to your knitted accessory/garment as a tag! Love that so much! 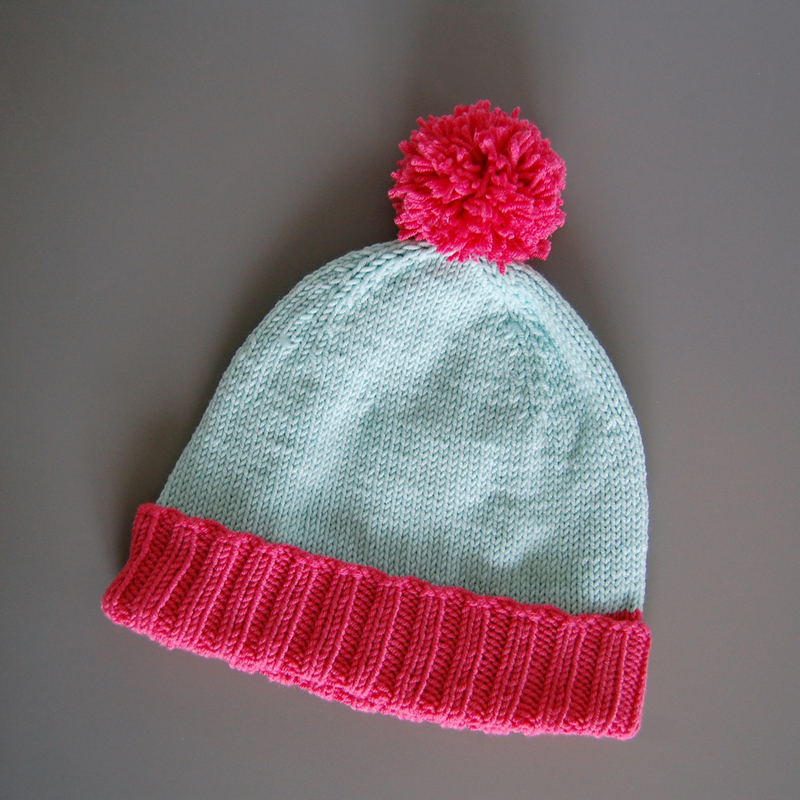 This super cool 'Knit It Yourself' Beanie kit! 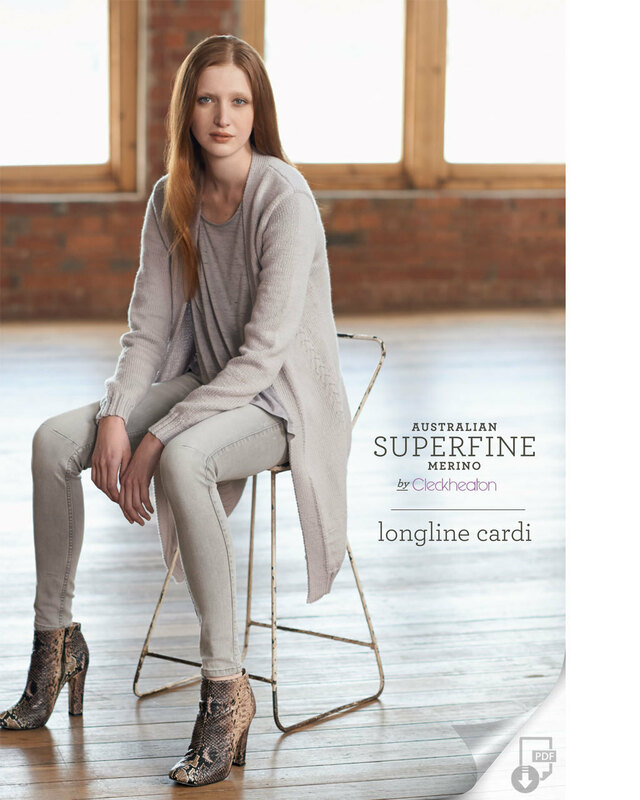 Comment below telling me your favorite Australian Superfine Merino color(s). Like Cleckheaton Superfine on Facebook, Instagram or Pinterest. Giveaway is open until Sunday, January 25, 2015 at 11:30 PM CST. Winner will be chosen via random number generator and will be contacted within 48 hours after giveaway ends. I actually really love all the colors, but if forced to pick a favorite it would be the burnt red colorway. Thank you for the chance to win such lovely yarn. Thanks for introducing me to this yarn. Never heard of it. Love all the colors in this line, but if I was pressed to choose only one, it would be "Smoke". Wow, what a fun range of colors they offer! I love the subtle neutrals and the fuscia also caught my eye, what a fun pop of color! Such lovely yarn! It's hard to pick a favorite. I especially like coral and deco green. Couldn't tell if it took my comment. I love all the colors especially like your teal/red combo but the jade and ice green are right up my alley. Oh so distracted I forgot to pick a color! The lavender is lovely. Dark grape and stone would be gorgeous together. Such pretty yarn! mid navy... and blush would compliment it well! I love the mustard color! That cardboard and cream is amazing! I would love the peacock and dark grey. The dark grape is amazing for all purple enthusiasts!! Thanks for the giveaway! !